Love your space, spring clean it! Spring has sprung and that means it’s time to declutter. Have you had time to get around to your spring cleaning chores yet? 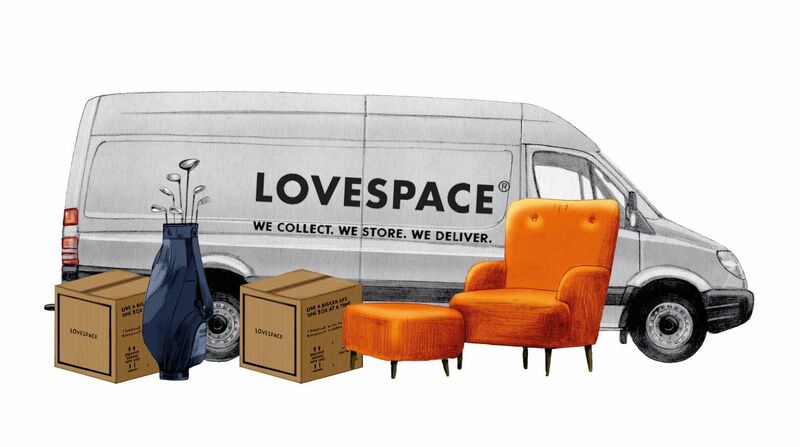 Fret not, the LOVESPACE Storage Experts are here to share some useful tips & tricks to make it easy for you. Failing to plan is planning to fail. It is important to have a to-do-list; prioritise tasks accordingly and have them all checked off by the end of your spring clean session. Spare 5 minutes to plan out how you’re going to do it. Go through all your items and pack away things you don’t need. Winter items like UGG boots, coats and skis could take up a whole load of space. As the weather gets warmer, why let that North Face puffy jacket take up half your wardrobe? Also, are you really going to use that snowboard this summer? Well, why not pack them all up for storage with LOVESPACE? We’ll store them securely for you until you hit the pistes next year. Also, if you want to donate any unwanted items to charity, we will collect donation boxes for free, and then deliver them to Oxfam. It’s a great way of making space in your home and doing good at the same time! Now that you’ve decluttered and made some space, it’s time to reorganise things and give your home a spring makeover. You’d be surprised how much extra space this could free up. If you have a garden or balcony, you could start putting the cushions on the patio furniture to make more space indoors. Nobody likes this but it is a crucial part of the process. Vacuuming and mopping the floor won’t be that difficult, but when it comes to cleaning and drying thick bedding and duvets, it can be quite a challenge. We suggest outsourcing this task to a cleaning service like Laundrapp. They will pick up your dirty sheets, wash them and deliver them fresh to you in a few days. Want to know how often you should change your bed sheets? Find out more here. Clean sheets are essential to help us get a good night sleep! Space is extremely precious especially in London and let’s face it, any wasted space is a wasted resource. Take a moment and look around you. Try spotting any wasted space that could be potentially useful for other purposes. 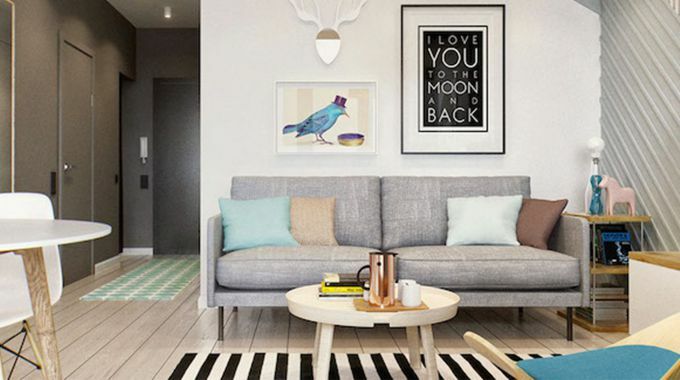 Some creative ideas include using footstools with built-in storage space, storing a small suitcase within a large suitcase, extendable tables, and sofa beds with built-in storage underneath. The list goes on…. Spring cleaning does not just mean clearing the house; digitising your home life could avoid future wastage. Why not aim to go paperless? Instead of Post-it notes use digital To-Do apps such as Wunderlist; instead of a diary use your phone’s calendar. For note taking, try out EverNote or Google Keep. Cloud storage comes in so handy nowadays; it is especially useful when you’re always swapping between devices. So start making your list of things you’d remove from your home. Don’t be a hoarder; identify items you don’t really need and donate them. And anything you don’t need for the time being, send to LOVESPACE for storage! We’ll store them securely, and then deliver them back to your door when you need them again. Click here to get an instant storage quote.